can be purchased online all other items are store or phone order only. You can also come by our training center and retail shop! $10, $20, $25, $30, $69.95, or MORE! 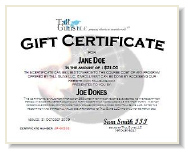 Give the gift of enablement to someone you know! Give them a full course or help them on their way by "priming the pump"! Tall Guns provides the service of handling private transfers or online purchase transfers for $29.50. This includes the statutory fee payable to the Colorado Bureau of Investigation under HB13-1229. Click here to go to our transfer instruction page. Davidson's Life Time Replacement Warranty! written by J. Scott Kappas, ESQ. Attorney J. Scott Kappas uses case law and statutory authority to render plain English advice as to how a traveler should carry firearms while visiting the many states of our great nation. Kappas' book is not simply a restatement of the statutes. It is an easily readable narrative designed to unlock the complexities of state firearm laws. Over nine hundred thousand readers agree, the Traveler's Guide to the Firearm Laws of the Fifty States is indispensable for staying on the road and out of jail! Which states allow me to carry a "loaded" firearm in the passenger compartment of my vehicle? Which states' laws allow open carry of a firearm while on foot? 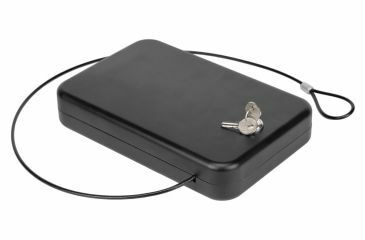 A portable, key operated handgun storage safe that fits discreetly in a bag, under a vehicle seat, in a desk or a briefcase. 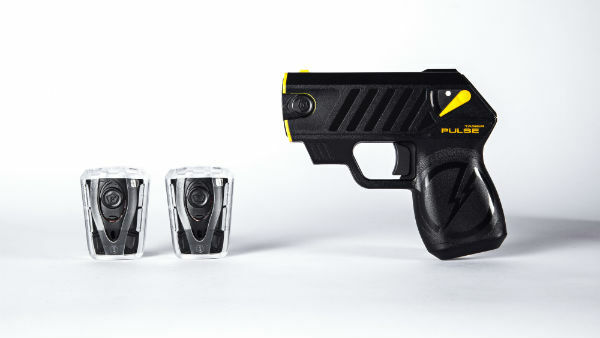 Its an extra measure of safety and security for travelers and concealed weapon permit holders. 1" memory foam protects the gun during travel, and the case meets TSA airline firearm guidelines. Constructed with heavy gauge steel. Includes a 1,500lb security cable for temporary attachment to a secure object. 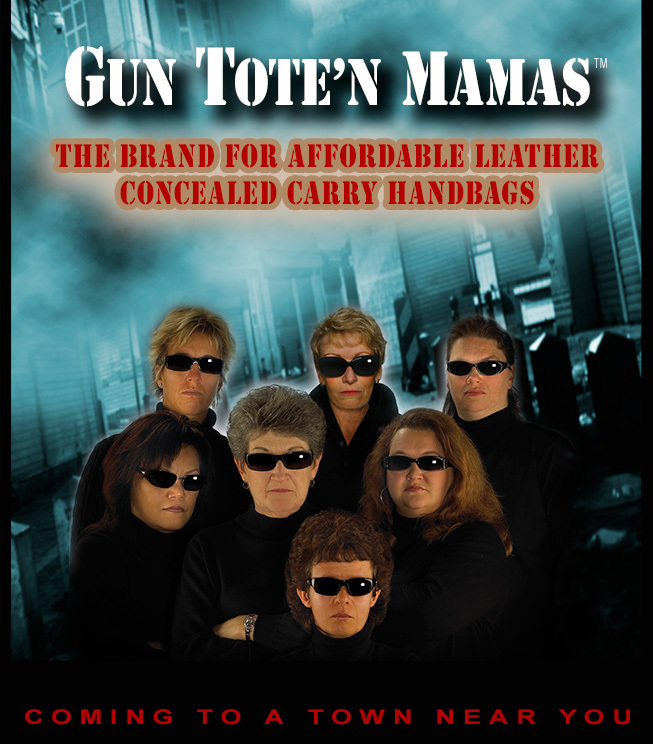 Concealed Carry collection ranges in gun size carry ability so there is a perfect bag for that certain gun size. Full grain tumbled and dyed through leather. Featuring Slash Resistant shoulder straps designed with coated wire. Concealed compartments feature nylon coil zippers that can self heal, extra stitching and binding on all seams and lining that will not fall over the concealed gun. Lightweight yet durable for years of regular use. Leather will get softer with age to a stunning subtle gloss. Overall design is perfect for everyday use — and may become your favorite handbag! All bags are fully lined with nylon. 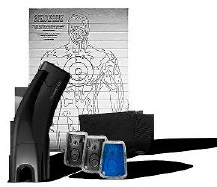 YOU FIND THIS GREAT LINE OF OFF BODY CARRY PRODUCTS ARE ORCHARDS ACE HARDWARE or SCHEELS. Hoppe’s® BoreSnake is the fastest bore cleaner on the planet. One pass loosens large particles, scrubs out the remaining residue with a bronze brush, then swabs it all spotless with a cleaning area 160x larger than a standard patch. Add a few drops of lubricating oil and your gun’s ready for storage. - The world’s quickest, three-step bore shine. - Available for rifles, shotguns and pistols.